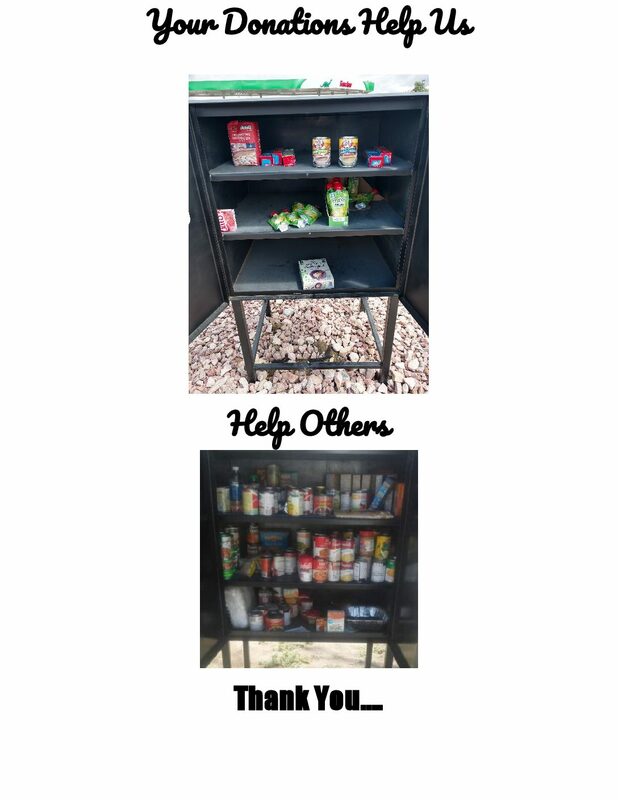 We have been really busy placing pantry’s and keeping them stocked. If you want to get involved and help us with non-perishable items and toiletry stuff visit the contact link above and let us know. Donations are greatly appreciated and encouraged. Thank you.